The Mindjet MindManager 19 upgrade protection Plan can be purchased with either a full licence or upgrade licence. This is an annual subscription and provides the following benefits. Customers covered by the Upgrade Protection Plan will receive all new feature releases, including major upgrades, for the software you purchased i.e. 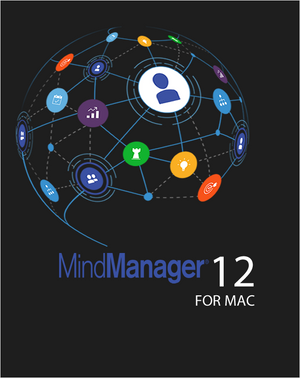 MindManager for Windows or MindManager for Mac — during the UPP subscription. Telephone helpdesk support is available during normal business hours to customers under the Upgrade Protection Plan. UPP also ensures priority queuing for cases submitted online. The cost of an annual Upgrade Protection Plan is roughly equal to 20% of the standard license price for MindManager. Historically, the upgrade price for a new major release of MindManager has been roughly 50% of the license standard license price. Please note that Upgrade Protection Plan subscriptions purchased using a credit card will be automatically renewed at the annual subscription price. *Note: The Upgrade Protection Plan is available to MindManager for Windows or MindManager for Mac. 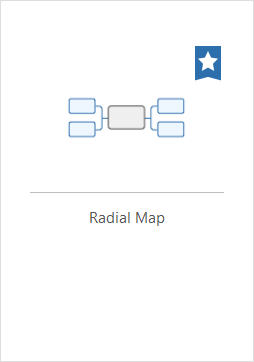 If you are a MindManager Enterprise customer, please talk to Mindlogik Ltd. to learn more about the Mindjet Software Assurance and Support plan (MSA) for MindManager Enterprise.